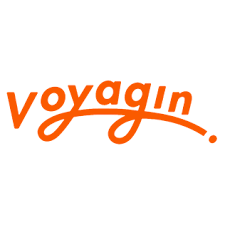 Find here your deals and coupons Govoyagin. This is an Asia’s leading travel experiences marketplace which offers to your users thousands of activities that will allow them to have local experiences. They have products for almost all categories: Family, social, luxury, low cost, etc.